Now TV Kodi Addon is a kodi fork of the popular Android Apk Mobdro. If you haven’t used Mobdro or have missed the great APK version then Now TV for kodi is a must have kodi addon for you. Now TV kodi addon is a must have for kodi users, the 24/7 playlists are probably the best available on an addon. Get it now!! 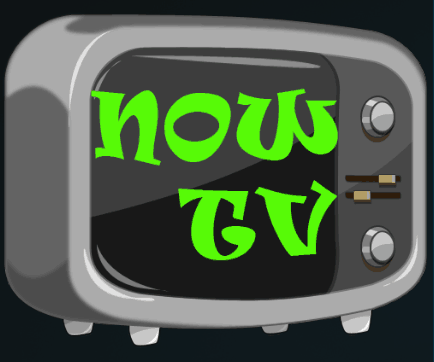 Now TV kodi addon is now installed. The add-on can be accessed via VIDEOS > Add-Ons > Now TV from your home screen.